District Locks at its old location 700 Block of 8th St SE. Upon returning home from the Second World War, Harry Kroll decided the booming Washington DC Area needed a reliable locksmith company that could service the needs of his home town. In 1946, Mr. Kroll opened the doors of the original District Lock and Hardware Company on the 700 Block of 8th St SE. The shop remained there until the mid 1950s when they moved up a block to the storefront at 505 8th St SE, where the shop would remain for over 50 years. 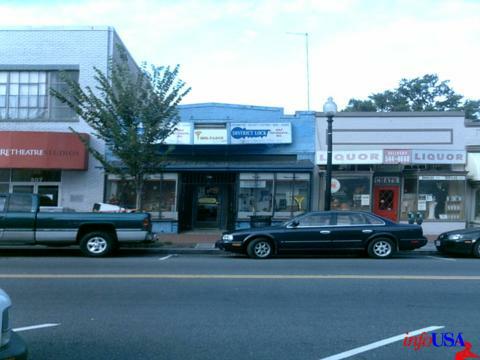 Through the ups and downs of the neighborhood, The turmoil of the late 1960s and the building boom of the 1980s, District Lock was a Capitol Hill institution, known for its eclectic selection of tools and keys. District Lock was the shop 1st term Congressman and Senators were told to call. Encyclopedic knowledge and good old fashioned service were the norm. The Early 90s saw the sale of the company from its original owner, Mr Kroll, to his star pupil Locksmith, and current owner Steven Harrell. Steven saw the company through the surge of the real estate market and the rediscovery of Washington DC as a place to live. Unfortunately with the arrival of Home Depot in Washington DC, The days of the small Mom & Pop’s were numbered. District Lock and Hardware closed its retail location in August of 2007. Harrell was still determined to provide customers with the best possible service, knowledge and reliability, and to continue the tradition of being the best. We are still family owned, still family operated and District Lock in Washington, DC continues that legacy. Steve, as he is called at the company, is a locksmith in every sense of the word. His attention to detail is second to none and he thrives on a challenge. 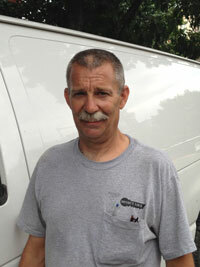 Steve started as a locksmith in 1989 after an injury forced him from his work as a delivery man. After 5 years, the opportunity to own the company which had provided a home to his young family presented itself, and he took it! Steve is the consummate outdoorsman, hunting and fishing are a way of life for him. He enjoys dirt bikes, and time with his kids, Colleen, Kelly and Stevie. Steve’s professional skills are too many to list, however the master locksmith at District Locksmith is unrivaled with historic “mortise hardware” and cabinetry locks. 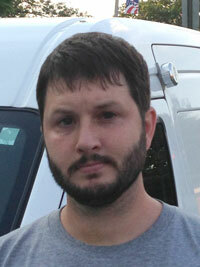 A Capitol Hill native, hailing from one of the cities oldest families, John has been with the company since July 1998. His first job upon graduation St John’s College High School in NW, The company wasted little time in deciding to train him as a locksmith. It was soon apparent that John was here to stay, and has been a part of our family ever since. 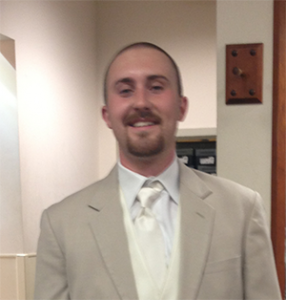 In his free time John enjoys Airsoft and Shooting Sports, Camping & Backpacking, Local History and is an avid griller. He is a die hard Washington Redskins fan, and wears it on his sleeve. John is our Senior Road Technician with an eye toward aesthetic, architectural design concerns, end user needs and is our Emergency Service Specialist. John has been known to dig through old shops, and even eBay to find obscure locks for his clients. Jerry, Steve’s nephew, has been in the trade since 2010 learning the trade from Uncle Steve. Jerry’s patience and handiness with a screwdriver have paid off well. He has a never-say-die attitude and beats every lock he faces. Jerry loves spending time with his cousins and BMX biking with Steve and Stevie. Jerry is a fan of Capitol’s hockey, Martial Art’s and also loves to hunt and fish. Jerry has rapidly developed a mastery of the hard to learn skill of “key impassioning,” and has a knack for desk locks. 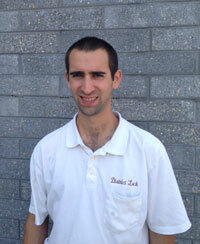 Brady joined the company in 2012 to run the Billing and Accounting section upon receiving his degree in accounting. Along with John, he is the driving force in getting the old fashioned shop into the new millennium, working diligently to incorporate IT and Mobile devices into our service. In his free time he loves “Orioles Magic” and hanging out with his little step brother Stevie. Truly a family business, Brady is married to his high school sweetheart and Steve & Kathy’s oldest daughter Colleen.